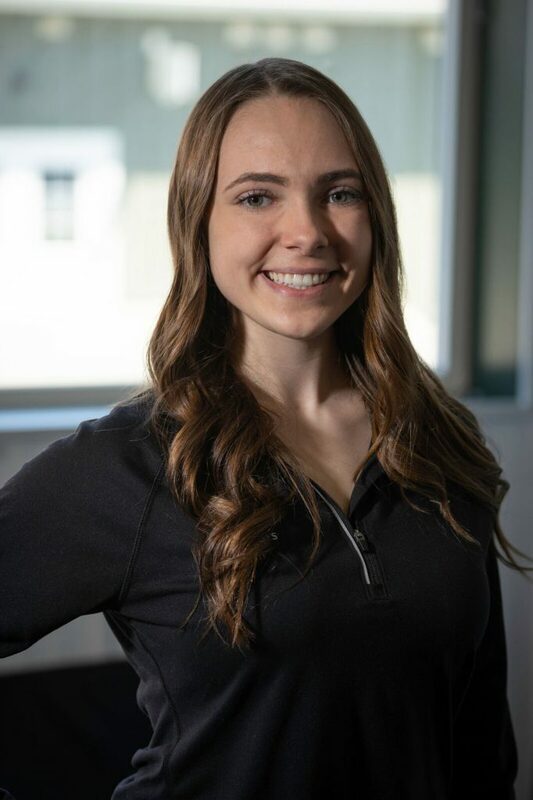 Olivia Doering is an Uxbridge Secondary School student who loves to be in service and put smiles on the faces of others. When she is not at NRG 4 Life, you can find her working at Williamson Uxbridge or training at the dance studio. She not only attends but teaches and assists dance classes. 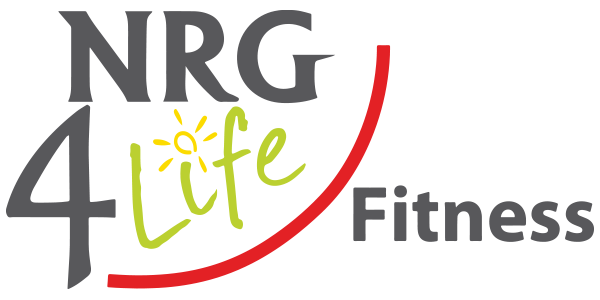 Olivia looks forward to greeting you at NRG 4 Life!